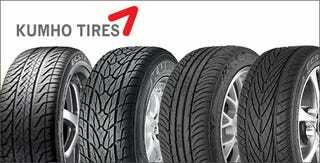 While self-sealing tires are not new, Kumho has decided to get into the mix. After the stock Yokohamas on my Mazda wore out in about 18k I made the switch to Kumho. I have to say I have been very happy with their performance given the price.